In a podcast all you have is your voice, it has to sound good. 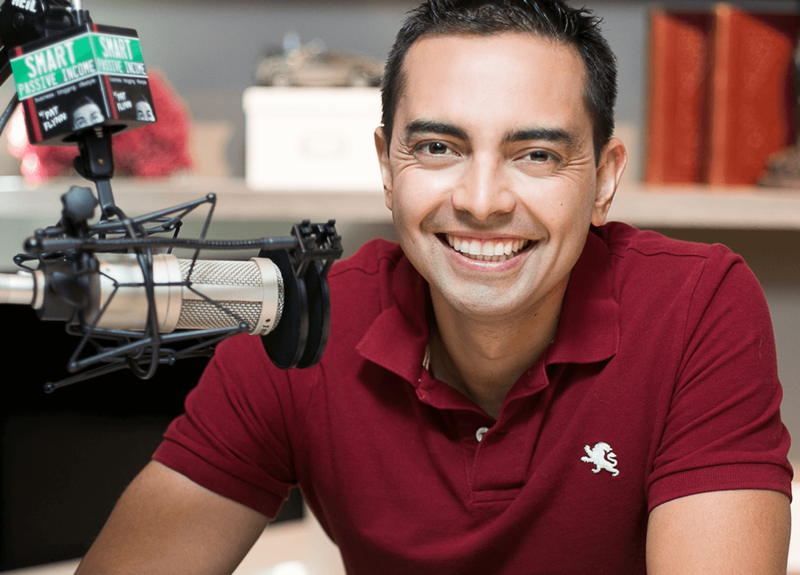 As a podcaster, just starting out, or a seasoned Pro, your priority is making sure your listeners can hear your content; loud and clear. This means the quality of your input audio recording device is of utmost importance. You’d also benefit from minimal set up time, and simple operation, so that you can focus on getting on with doing what you love; podcasting! 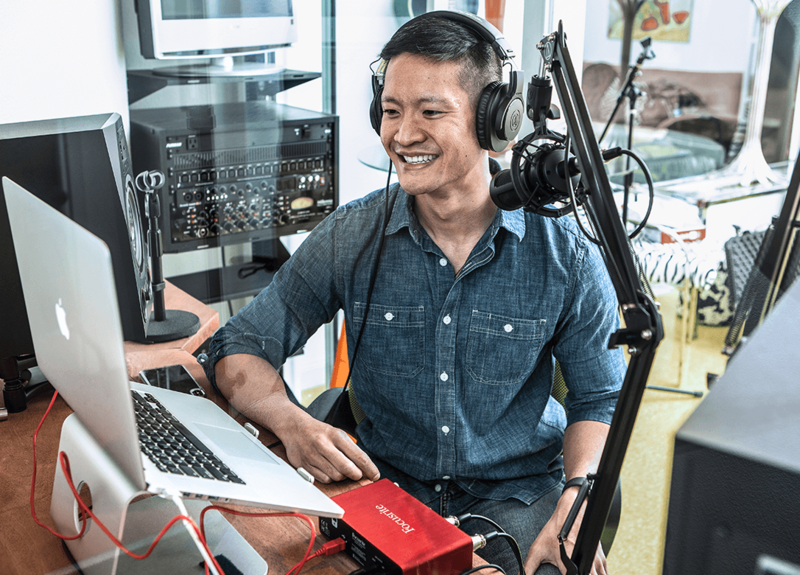 Focusrite makes the world's best-selling range of USB audio interfaces, Scarlett, providing a wide range of input/output options focusing on how many microphones you need to record, all at an affordable price. A step up in sound and production quality, our Clarett USB range of interfaces provide superb sound, low-noise mic pres with a design that guarantees a clean, open and transparent sound, giving accurate representation of your original performance. Both Scarlett and Clarett USB ranges operate on PC and Mac, and are compatible with the software you already use. 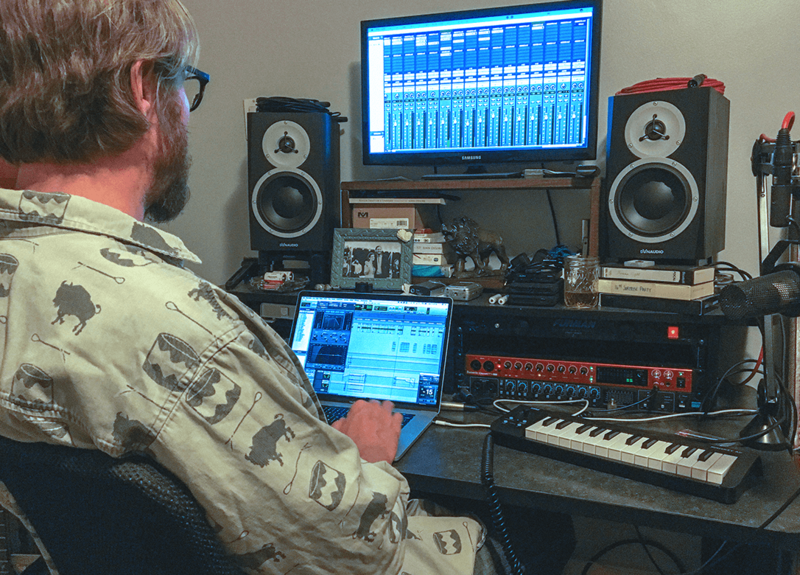 By choosing a Focusrite audio interface you are guaranteed best-in-class audio quality hardware, that is easy to set up and use. But, if you get stuck, we have award-winning technical support standing by to help you get back up and running. But don’t take our word for it. 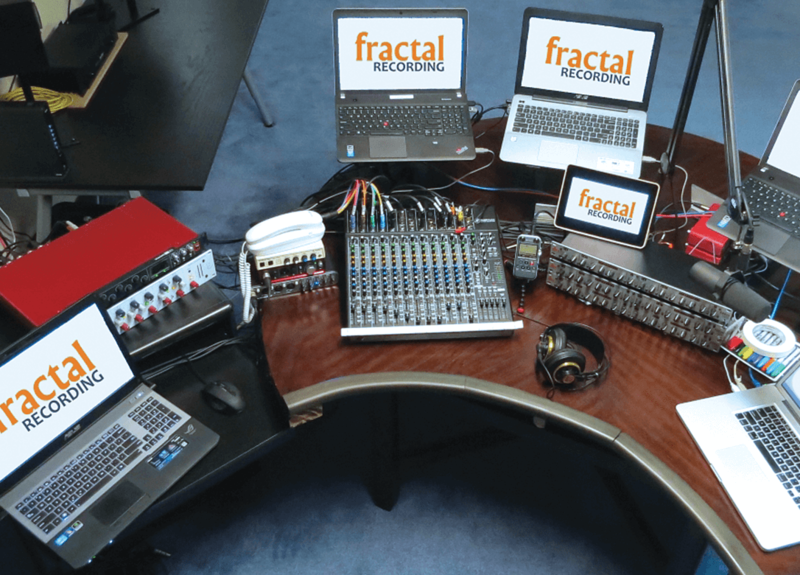 See what these podcasting pros have to say about their interfaces of choice.